2,4 and 5 Bedroom House For Rent in West Airport. 2, 4 and 5 Bedroom houses on the same compound for rent. 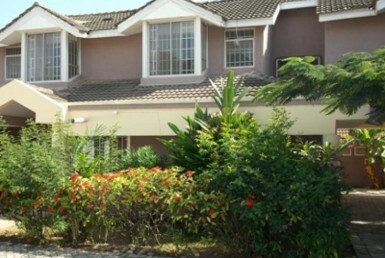 This property has 2, 4 and 5 bedrooms houses on the same compound which most of the bedrooms are en suite, also has an air condition, 2 bedroom boys quarters, an extras which is suitable for commercial purposes like an embassy or a big company office and a security post which is on a big land size about half an acre. Asking price is $13000 a month. 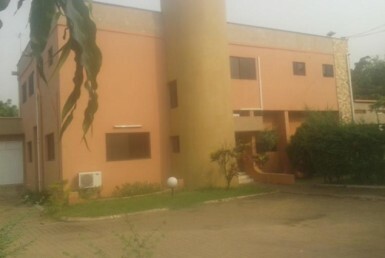 5 bedroom uncompleted house for sale in East Legon.